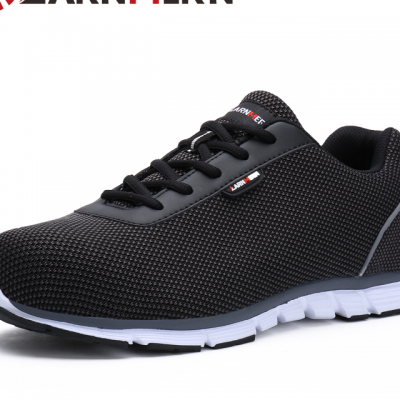 Our company was committed ourselves to producing and exporting top quality safety shoes more than 20 year. We are belonged to Doocn group and located at Xiamen, China which is a Special Economical Zone of China.The headquarter of our group was at Quanzhou where is birth place of famous shoes brand like “Peak” “anta” . Our company owned 4 factories, more than 800 working stuffs, one professional research and explore terms,28 QC and annual production ability more than 500000 pairs shoes. We keep researching and exploring new model of shoes in a short times. Every month, the new models of shoes can be designed. With many years development, we are now the No.1 Safety shoes producer and exporter in Quanzhou City, China and the quality of our shoes has been won the international praises in Malaysia this year 2018. 4. The shoes is Anti-crush, Anti-puncture, Anti-skid, oilproof and waterproof! 5. The shoes was designed with modern fashion style. 6. The incoming materials has been choosing according to the European EN Standard to ensure the finished shoes can protect the workers' foot safety and comfortable.